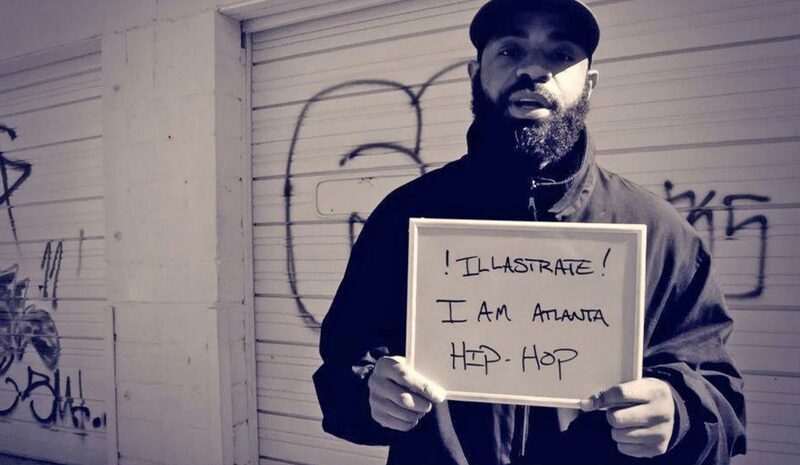 Illastrate, the founder of Atlanta’s Working Class Music record label, discusses his production, key collaborators, and refining his musical voice among the thriving Atlanta underground scene. 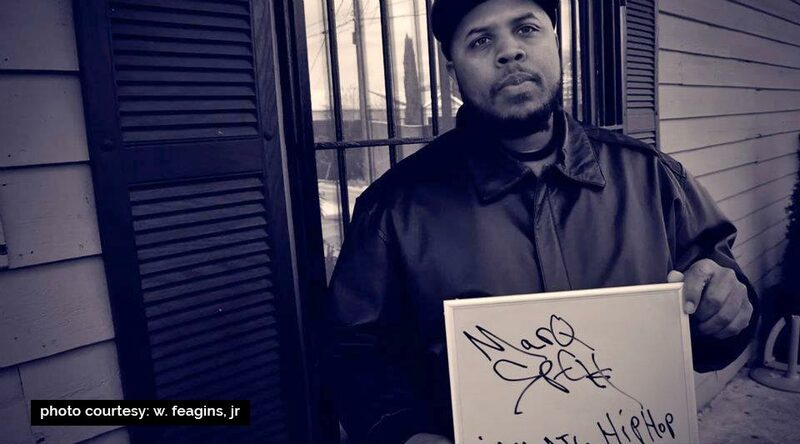 This “Midwest Kid” hailing from Ft. Wayne, IN has been making genuine hip-hop down South for almost 2 decades. 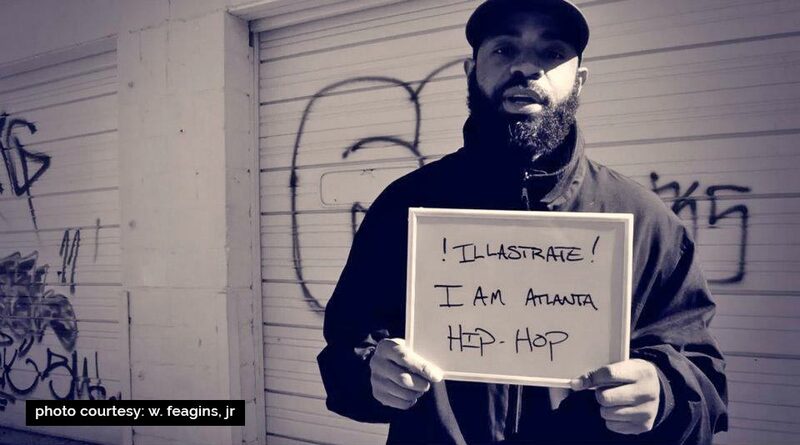 Armed with a mini disk player and a head full of music, Illa made his way to Atlanta in the early 2000’s. He quickly began to link with other hip-hop heads and hone his skills as a producer. By 2006, he had teamed up with Buddy Lee and produced his first record Breakfast of Champions. The album was getting some love on the radio and, so naturally, word spread throughout the community. He had found his sound and was gaining recognition as a reliably dope record producer. Rappers were lining up to get on a beat. 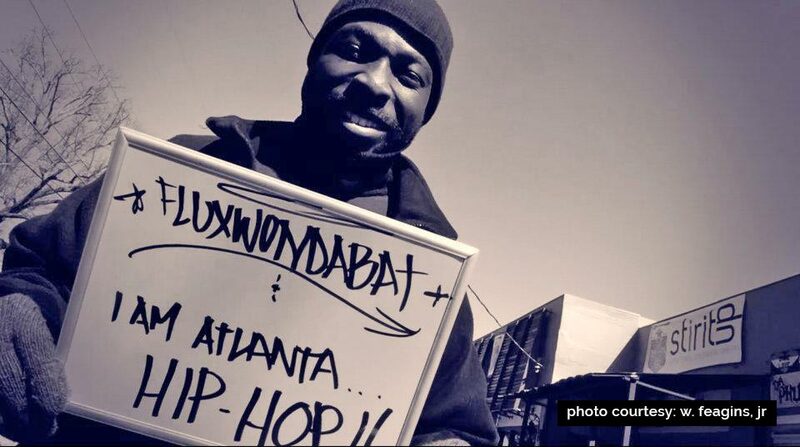 He soon discovered iconic Atlanta underground music venue Apache Café where he was introduced to established acts such as The Lion’s Den, Broady Champs and Binkis RECs. There was a kinetic energy around the underground and Illastrate found himself transformed by its momentum. “The best music comes from chemistry,” he says, but Illa also had to put in in a lot of work, learning the technical stuff and developing the skills that empowered him to produce the music he was truly feelin’. As it so happened, other folks were feeling it too. 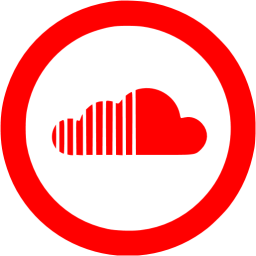 Under the mentorship of established cats such as Marq Spekt, Flux, Jax, Ekundayo, and G.R.E.A.T. Scott, Illa gained the experience and perspective necessary to accelerate to his current stated velocity. They taught him the value of making records with local artists and cultivating a movement, as opposed to going all-in on placements—the industry norm for when a producer creates a beat, then sells it for exclusive rights. So, he ran with it. 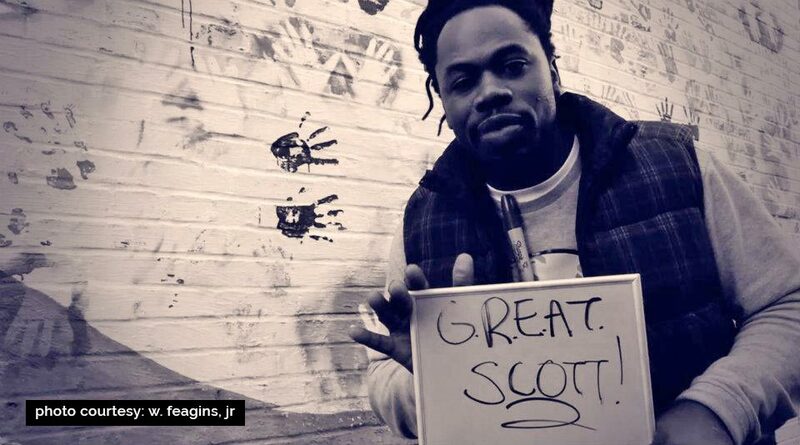 His mind was made up by the time he teamed up with Señor Kaos to create the song and music video for “Automatic Classic,” a monumental record from 2008 and favorite among the local Atlanta hip-hop heads. Oh yeah, and our homie DJ Dainja dropped the cuts and scratches. I caught up with him at his studio for some insight into his production process, the business side of indie-music, and to get the story on how he led and cultivated a thriving creative artistic enterprise known as Working Class. My friend Jay Williams, a.k.a Jay Quest and his video camera were there as well. Since our interview was recorded, Working Class Music has released several more records including one of my favorites, Sunday Bootlegz ep​.​1 feat. Rozewood. Illastrate laid the beats for this bangin’ EP and it’s damn good music. Dirty drums, orchestral samples, and hard/smooth verses make a boom bap riding soundtrack for the hip-hop purist. Check out their album here on Bandcamp and be sure to support the efforts if you’re feelin’ it. As a bonus feature for this episode, we decided to have a little fun. I went to Criminal Records and picked up some music from local inland surf band, Small Reactions. They also have an affinity for vinyl and press up their records on wax, so I brought it over to Illa’s studio to see if he could chop it up for a beat in less than 20 minutes. He had never heard their music before. You’ll be floored to see what he does with it—just as Small Reactions was when we brought the beat back to their studio and played it for them. The Force Equation, Newton’s law, is F=ma (force = mass x acceleration). I see this movement as a force in itself with a mass of talent and technique pushed by the acceleration built up from years of hard work and learning. This momentous, artistic kinetic energy behind Working Class Music has all the properties necessary to keep it moving forward and entertaining music fans for years to come. 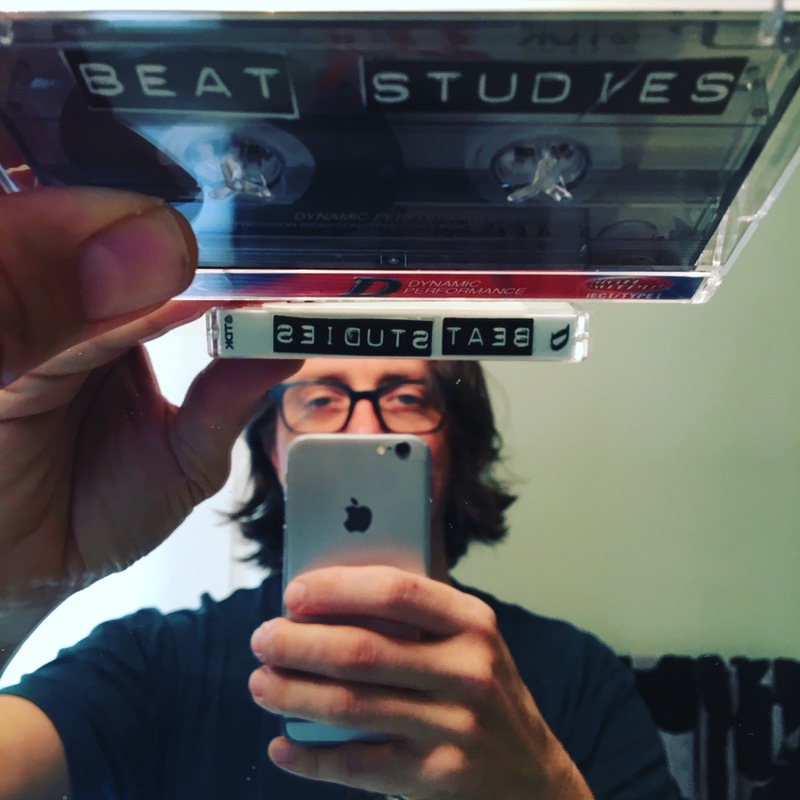 If you enjoyed this interview, check out the Beat Studies Podcast featuring radio-style talk and insightful conversations with vocalists, producers and industry professionals who create the music and culture that we love.